Where Can I Spread Bet on GBP/NZD? Where Can I Access Live GBP/NZD Prices? Where Can I Get Live GBP/NZD Charts? Where Can I Practice Trading GBP/NZD? A Financial Spreads account provides clients with a range of foreign exchange spread betting and contracts for difference markets like GBP/NZD as well as the EUR/GBP, EUR/CHF and USD/JPY. 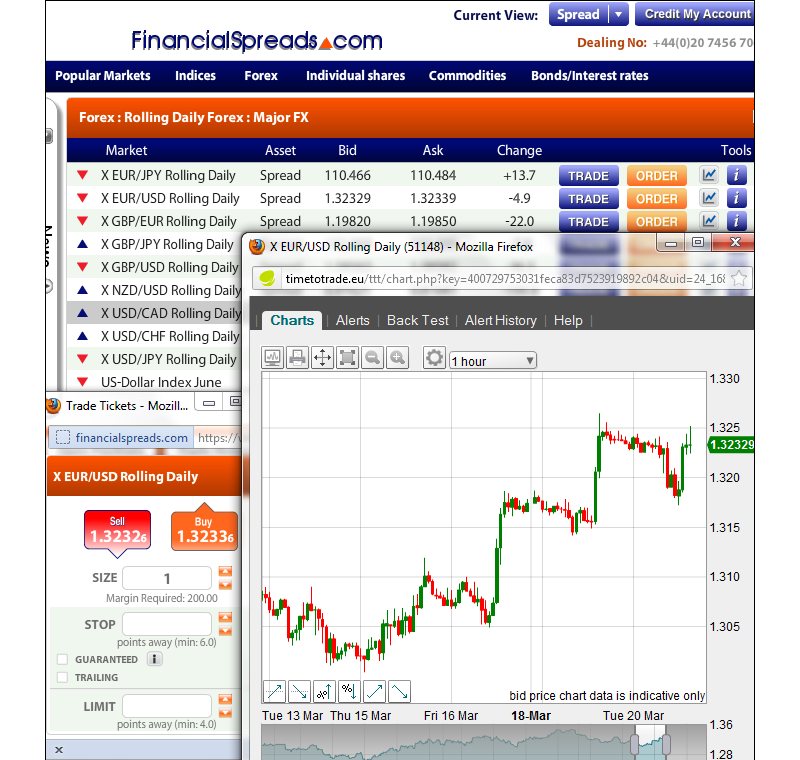 FinancialSpreads.com provides clients with real-time pricing on over a thousand financial spread betting and CFD markets including GBP/NZD and a range of other currencies, commodities, individual shares and stock market indices. With a Financial Spreads account investors can look at a real-time charting package for GBP/NZD and over a thousand other financial spread betting and CFD markets. A host of different intervals such as 1 minute, 4 hours, 1 month etc. Overlays and indicators such as Moving Average, RSI etc. This market is a Rolling market meaning that it does not have an expiry date. If you don't close your trade and the session ends then your trade will automatically roll over into the next trading session. Note that if a trade rolls over then you will either be charged or receive interest for overnight financing based upon whether you are betting on the market to go down or up. For more details also see Rolling Spread Bets. Units Traded: Trades on the GBP/NZD market are made in £x per point. Where a point is NZ$0.0001 of the currency pair's price movement. E.g. if GBP/NZD moves NZ$0.0035 then you would win / lose 35 times your stake. Stake (Trade Size): You decide how much you would like to risk per point, e.g. £1 per point, £5 per point, £20 per point etc. Brief Example: With that in mind, if you chose a stake of £2 per point and GBP/NZD moves by NZ$0.0021 (21 points), you would lose or win £2 per point x 21 points = £42. Time to Take Your Profit? At this point, you could choose to keep your position open or close it, i.e. close your spread bet to lock in your profit. In this instance you opt to settle your bet by selling the market at NZ$2.0732. Restrict Your Loss? At this point, you could opt to keep your position open or close it, i.e. close your trade to restrict your losses. For this example, you choose to close your bet and sell at NZ$2.0620. Close and Take a Profit? You could opt to leave your trade open or close it, i.e. close your position to lock in your profit. In this case you decide to close your bet by buying at NZ$2.0636. Time to Limit Your Loss? At this point, you may opt to let your spread bet run or close it and limit your losses. In this case you opt to settle your position and buy at NZ$2.0718. Where Can I Practice Financial Spread Betting on GBP/NZD? FinancialSpreads.com offers a Demo Account which means investors can practice CFD trading and spread betting, test new trading orders, check the trading charts and try out new theories etc. 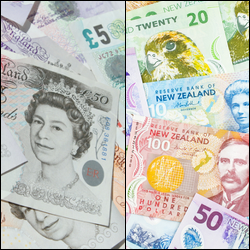 on CFD and spread betting markets like GBP/NZD. The Practice Account offers more than a small selection of markets; traders can get experience using a range of commodity markets, currencies, stock market indices and stocks and shares.